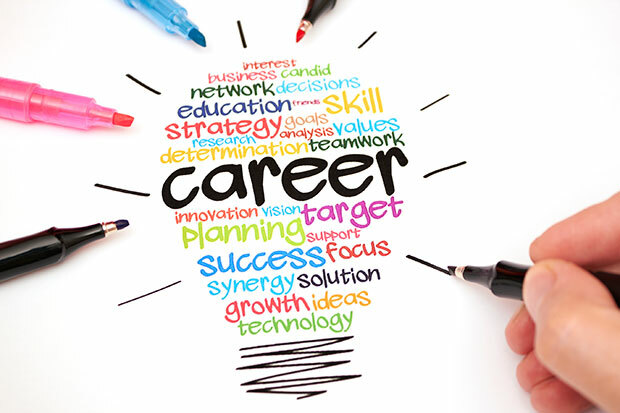 Everyone has a unique path when it comes to school & career. Let's explore your next steps together. How to get excused absences, make up work, stay in honors classes, and more. 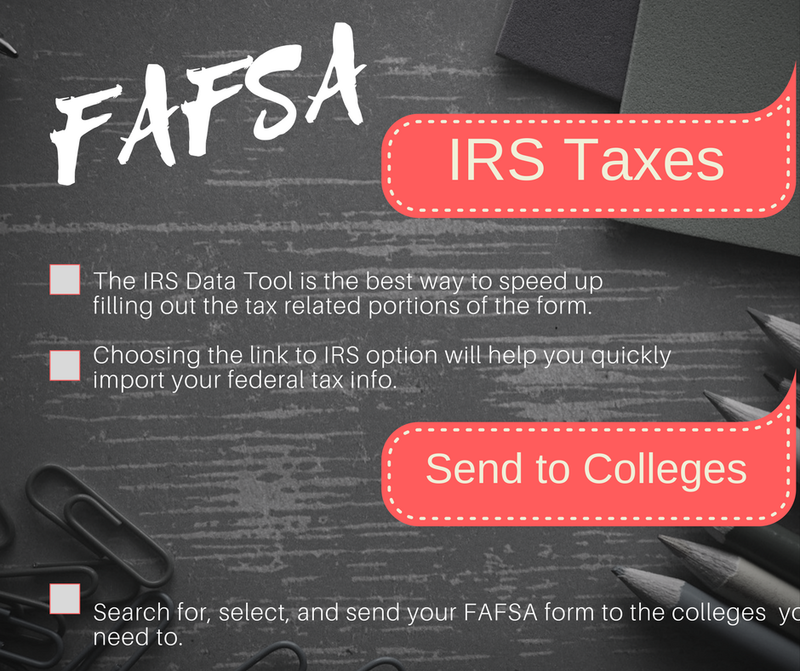 You can apply for different high schools, prep for some tests, and more. The most common alternative test taken to finish high school. How do I apply for a job while I'm in school? 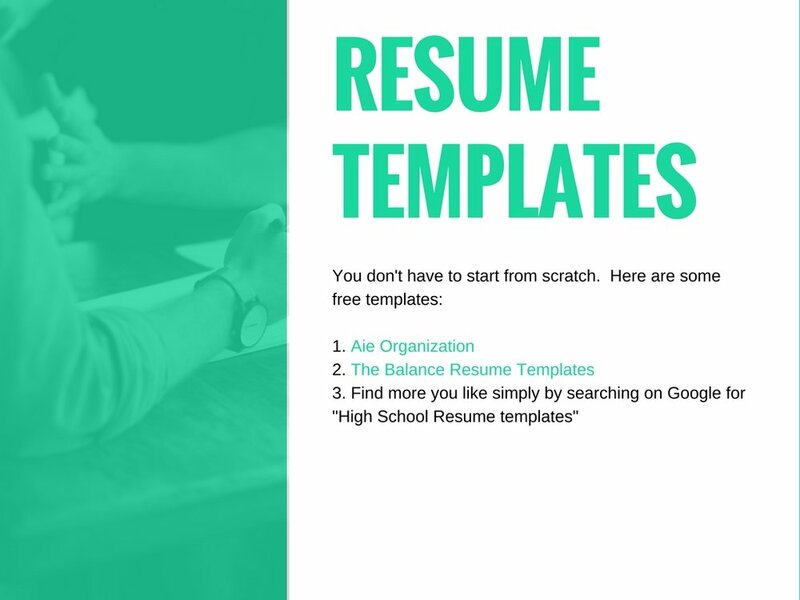 Make a great resume, and you're more likely to get your foot in the door. 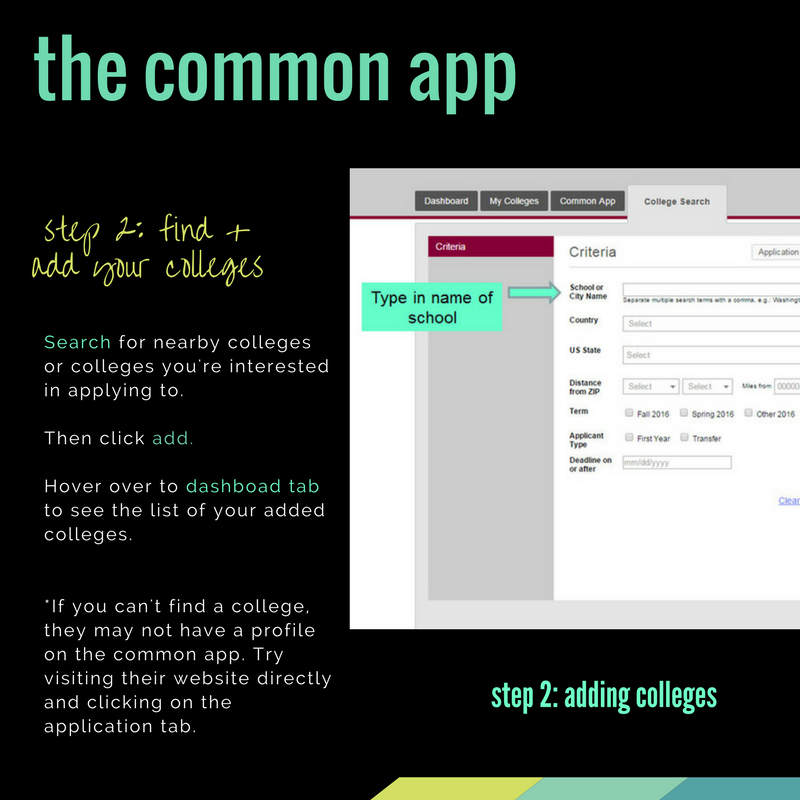 stay posted for lots more info, but here's checklist steps for applying to college. 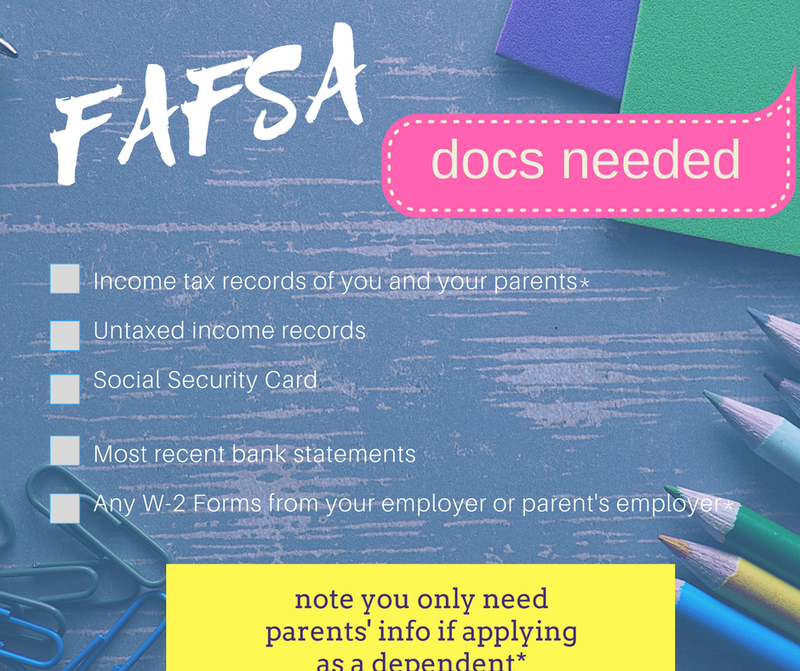 FAFSA is just one of the aid services you can apply for. It's pretty commonly used by a lot of colleges. 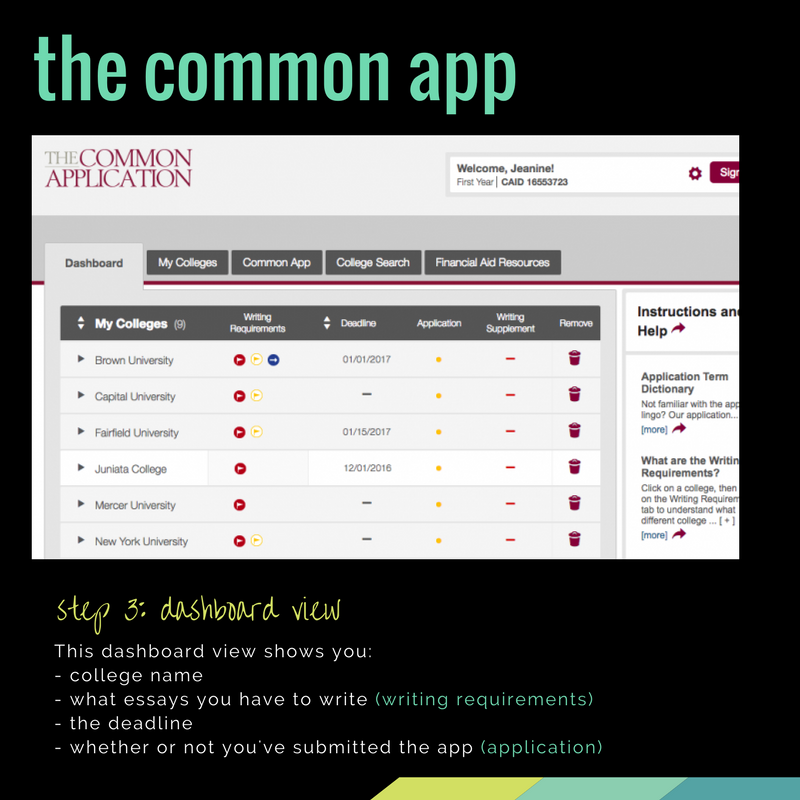 Here's what you need to know before you begin the application process. 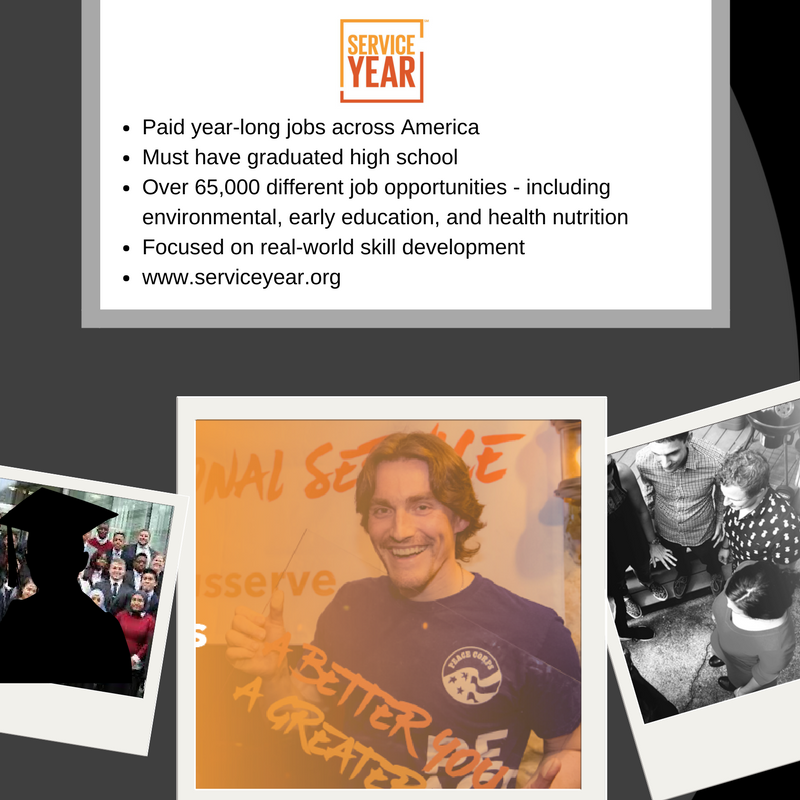 Spend a year getting hands-on work experience and getting paid! Questions? Comments? Want us to include something? We can't give medical advice, but we're here to offer Advice, info, and <3 so that you can make empowered choices.